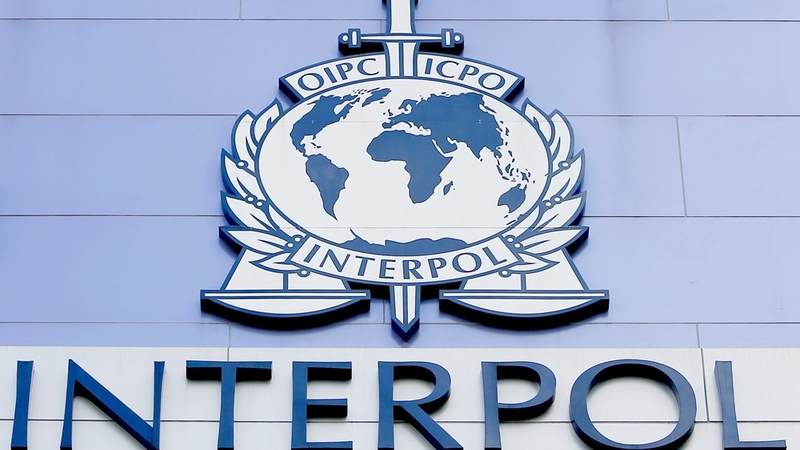 Interpol has removed Turkey from its database after the Turkish government uploaded a list of at least 60,000 individuals sought over suspected links to the Gülen group, which Turkey accuses of masterminding a coup attempt on July 15, 2016. According to pro-gov’t Yeni Şafak daily, the decision to suspend Turkey’s access to Interpol database came after the July 2016 coup attempt. The Turkish government has cancelled the passports of around 50,000 people to prevent them leaving the country, while uploading another 60,000 names on Interpol data in the aftermath of the coup attempt. Without an Interpol notice, Turkish passport holders are able to use their current passports. The Interpol database, which includes passport information of the sought individuals, enables countries to detain suspects after their passport numbers are determined on the system.